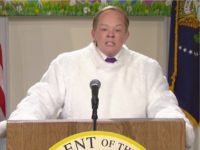 The makers of “Sesame Street” are suing the promoter of a new Melissa McCarthy movie, saying it’s abusing the famed puppets’ sterling reputation to advertise the R-rated film. 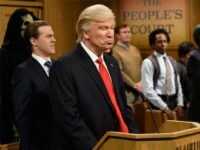 NBC’s Saturday Night Live will air live for the first time in across every time tone in the United States on Saturday, April 15. 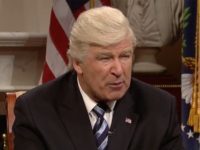 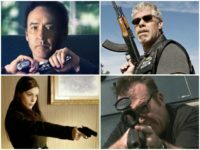 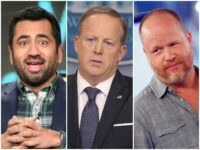 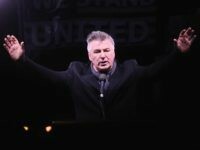 Approximately half of Saturday Night Lives audiences say they are tired of the punchlines aimed at President Donald Trump and his administration. 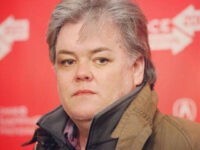 Rosie O’Donnell ratcheted up her social media-driven ploy to play White House chief strategist Steve Bannon on Saturday Night Live, updating her official Twitter profile picture Thursday night with a bizarre, Photoshopped image of her as Bannon. 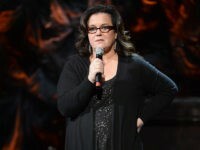 Rosie O’Donnell says she’s more than willing to “prepare” to play White House chief strategist and former Breitbart News executive chairman Steve Bannon on Saturday Night Live. 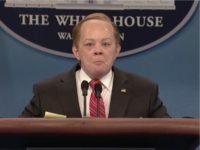 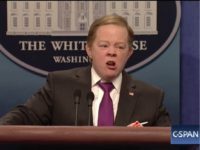 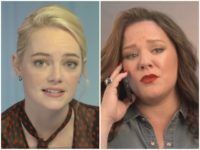 Saturday Night Live featured a skit with actress Melissa McCarthy playing Sean Spicer, the press secretary for Donald Trump who spends his press briefing threatening and bullying reporters for asking him questions about the administration. 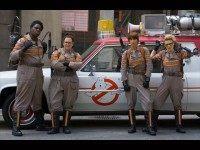 Ivan Reitman, the director behind the original 1984 Ghostbusters, says the controversy surrounding the upcoming all-female reboot has nothing to do with sexism, despite what the new film’s creative team has repeatedly claimed.